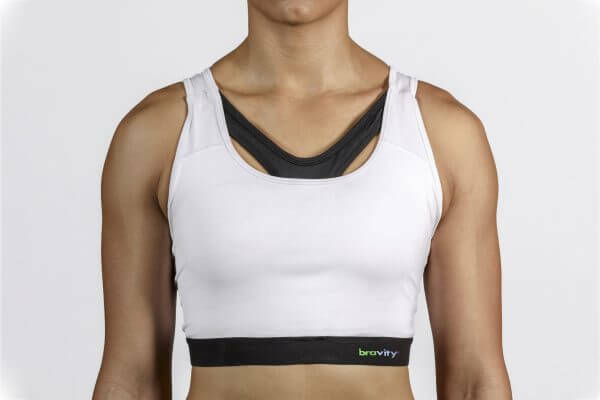 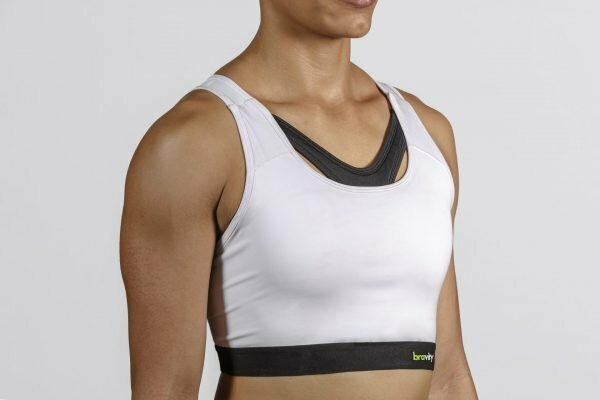 The Bravisport Padded Women’s Medium Support Sports Bra features racer-back straps that give you support and full range of motion during your workout, plus a unique Y-Shaped breast separation design that prevents the formation of lines and creases on your cleavage. Focus on your body and mind, we’ll take care of your cleavage. 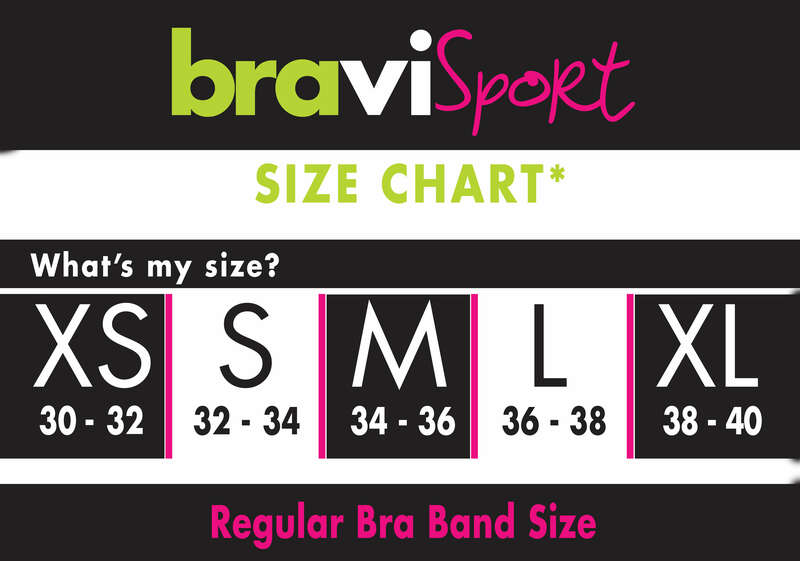 Also Available Internationally through Amazon Global Seller.